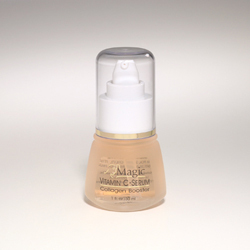 Facial Magic Vitamin C Serum - 1 oz. All natural alpha hydroxy gently removes damaged skin cells for fresher looking skin. For daily use. 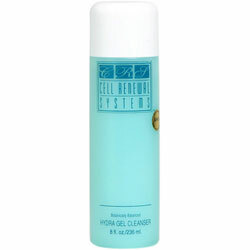 Glycolic Body Smoother 8 oz. 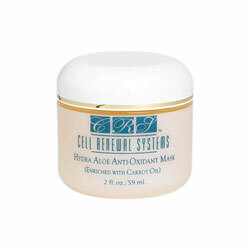 Hydra Aloe Anti Oxidant Mask 2 oz. This carrot oil enriched gel mask will calm, soothe nourish your face with high levels of anti-oxidants, nutrients, vitamins and healing agents. Think protection, renewal and healthy cell function. Hydra Aloe Mask 2 oz. This super versatile, golden gel is a calming, healing and moisturizing mask. 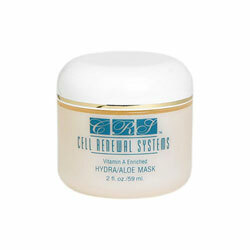 You will enjoy the delightful cooling sensation as it truly pampers your face with deep hydration. 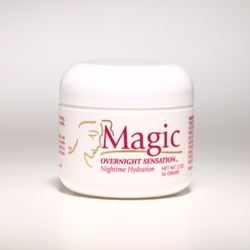 When left on overnight, it dramatically speeds healing. A highly moisturizing and concentrated botanical oil-free and lathering gel cleanser with no added abrasives to remove all traces of make, creams and surface oil. Cleans deeply without irritation. 3% AHA encourages deep pore cleansing. Our famous Luscious Lips device with a jar of Therapeutic Lip Creme for maximum results. Two lip pumps are better than one. Get two Luscious Lips devices and a Therapeutic Lip Creme in this package. 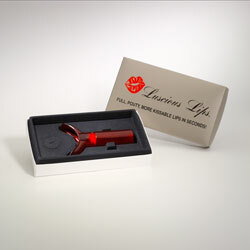 The revolutionary Luscious Lips device plumps lips naturally with a painless vacuum process. Restores youthful fullness to lips in just seconds. Easy to use, takes just seconds, lasts for hours. Fits easily into purse to plump your lips anytime, anywhere. Two of our famous Luscious Lips devices and big savings.